The current proliferation of cloud based service offerings and numerous delivery models that have evolved in a relatively short span of time are re-shaping the IT landscape. 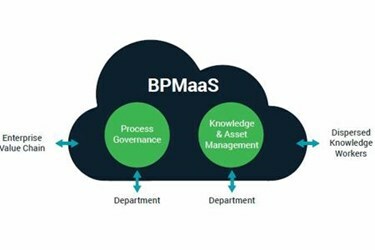 What this means for Business Process Management is that more and more vendors want to move their BPM software to the cloud as well. But what does cloud as a disruptive technology really mean for BPM in an enterprise? The following Whitepaper examines the value of BPM on the cloud from the Enterprise perspective and emerging trends in the short term.